Free printable addition flash cards are here for the kids to practice addition. Print out these exercise flash cards for the kids to have fun while learning. Math flashcards help the children to memorize basic addition facts and math concepts. These can be cut on the dotted lines to create your individual math flash cards and we can also share with our friends and relative. With these individual cards you can also play math quiz with your friends. Math Only Math is based on the premise that children do not make a distinction between play and work and learn best when learning becomes play and play becomes learning. Create flash cards on different concepts while making your own flash cards, if any doubts you can contact us by mail. 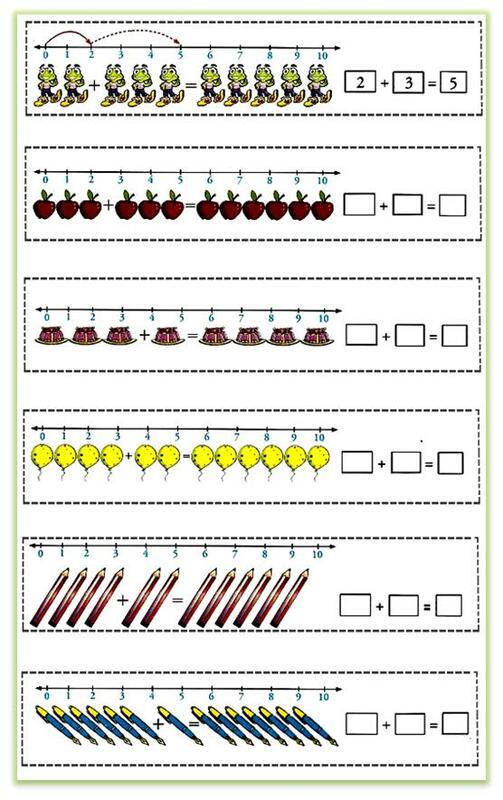 Answers on Printable Addition Flash Cards. Answers on Printable Subtraction Flash Cards.